Transport of a single item or a few items can be provided at a reduced rate. The minimum charge for transport of one item is €45, for a one-man service and minimum €70 for a two man service. 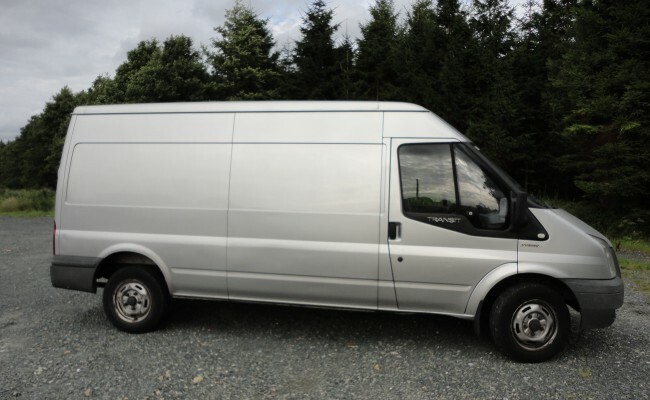 Below is an extensive list of fixed prices available for moves within Dublin, Wicklow, Kildare, Meath, Louth and Laois, and from Dublin to over 100 other major cities and towns in Ireland and Northern Ireland. 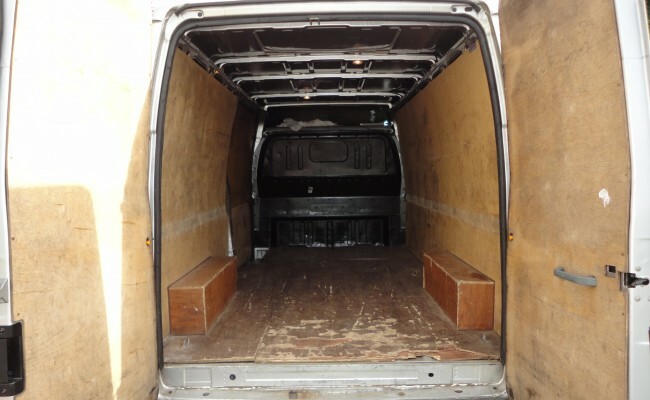 The basic fixed prices are based on one van load with a one man and van service. The 2nd man rates marked “approx” are based on moves with large furniture. Moves without large furniture will have a reduced rate for the 2nd man. 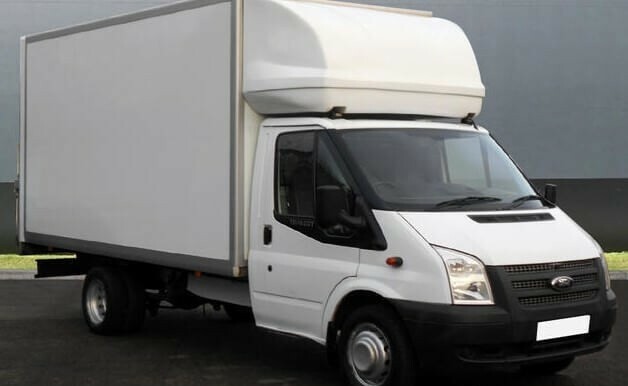 The minimum total charge is the minimum total price for any removals job. So if for example, a job in South Dublin only takes an hour and a half in total and the distance is only a few kilometres, I still need to charge €6o in order for the job to be worthwhile financially. The average removals job takes about 3 hours in total to complete the job although on several occasions, in the case of apartment removals, they have only taken an hour and a half. This includes loading the van, driving to from the pick-up point (your old place) to the destination (your new place), and unloading the van. 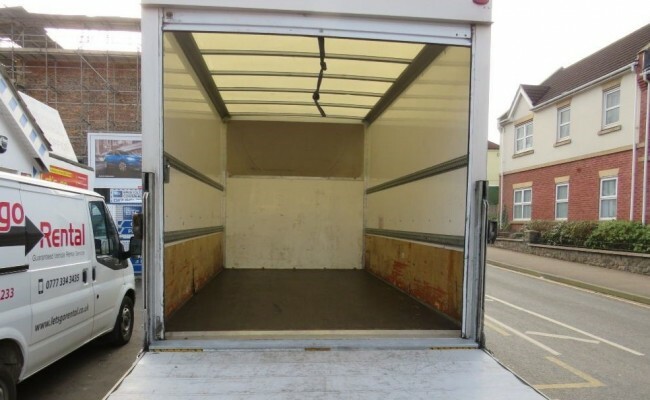 An average removals job would require one van-load of belongings to be transported. An average removals job tends to be a two bedroom apartment or house or a small office. 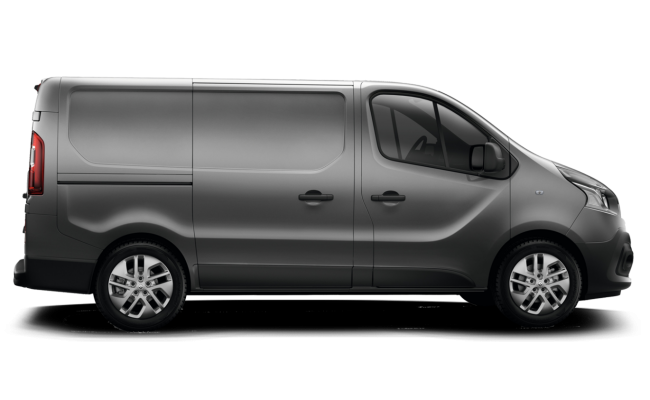 e-Van Transportation is based in Dublin. We can offer the best rates within Dublin, North Wicklow (Bray and Greystones), West Kildare (Naas and Newbridge) and South Meath (Ashbourne and Dunboyne). Jobs in the rest of Wicklow, Kildare, Meath, Louth and Laois, going to or collecting from these areas will cost that little bit more because of the additional distance I need to travel as well as toll charges. 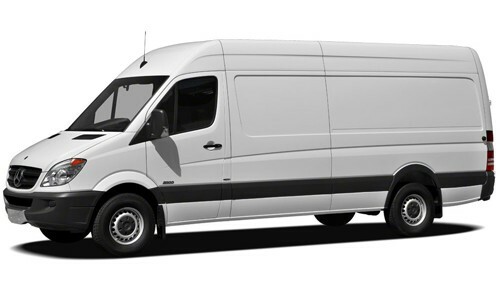 The cost of removals with e-Van Transportation can be calculated in advance based on your own estimate of how long the job will take and the distance between the pick-up (your old home or office) and the destination (your new home or office). 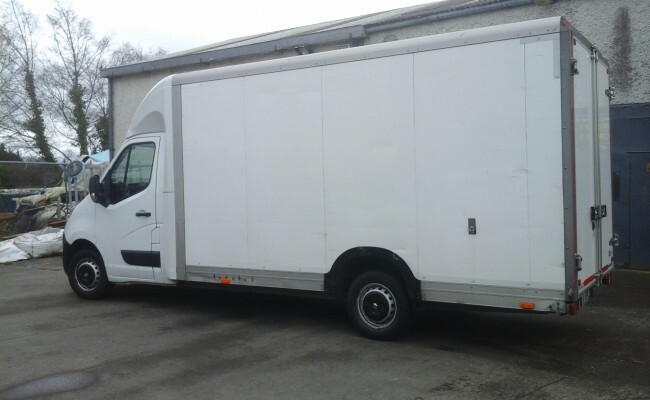 The great thing about an hourly rate is that you can help to keep the cost of removals down by being well organised and having everything well packed and ready to go, and by helping to load and unload the van. 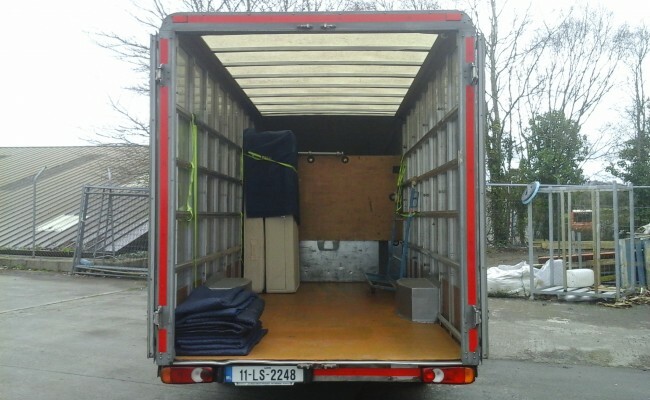 The rate of €25 per hour for the cost of removals begins when I arrive at the pick-up point (your old home or office) and ends when I complete the job, rounded to the nearest 15 minutes. The completion time will be when I put the final item into your new home or office. 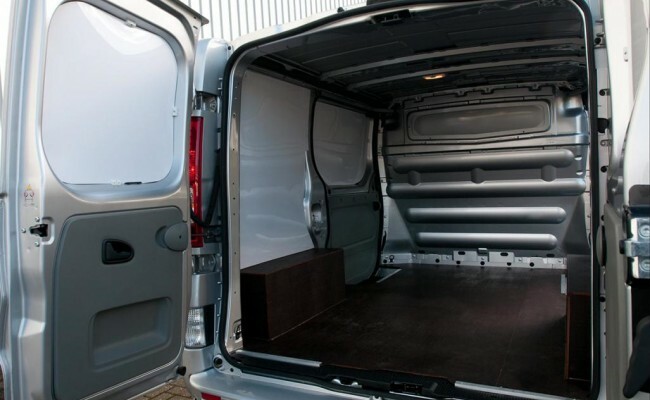 You can help reduce the time it takes to load the van by having your stuff fully packed, organised and ready to go. How you pack your stuff will affect the number of trips I have to make in and out to the van to load it up, and can affect the time loading takes. 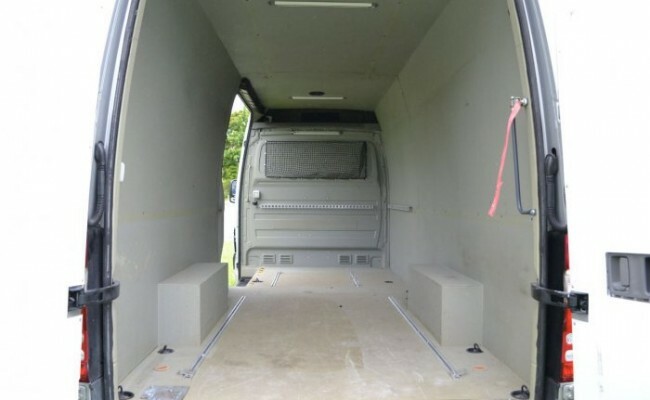 For example, loading the van will be quicker if you have packed the majority of your belongings into large cardboard boxes as opposed to lots of smaller boxes, containers or bags shopping bags. You can also help reduce the loading and unloading time by helping me to load and unload the van. In most cases, the mileage charged is for the distance travelled between the pick-up point (your old home or office) to the destination (your new home or office). However, if there is a large distance to travel from my base to the collection location or from the delivery location to my base, then a charge of 20c per km will apply to cover this mileage. Where toll bridges must be used, the cost of the tolls will be added to the total charge. Tolls are generally only added for jobs outside Dublin.